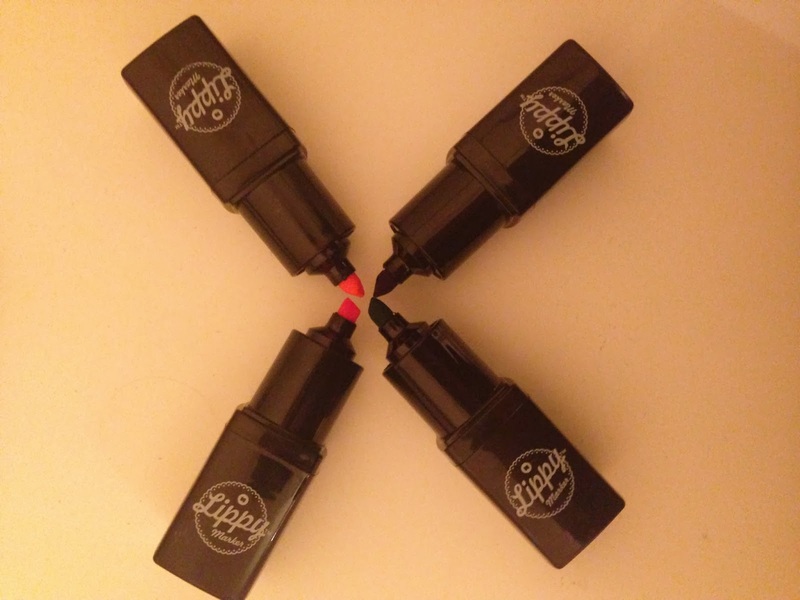 Not only are these Lippy Markers incredibly cute, they also feature the word lippy in the title, so it's only right that I do a quick post about them! 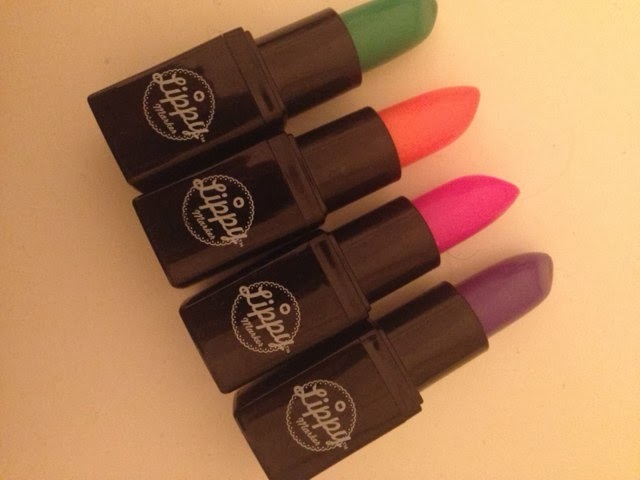 Perfect as gifts for the make up savvy people in your life, or as a kitsch addition to your own desk or handbag, Lippy Markers are pretty self explanatory - a set of mini highlighters cunningly disguised as lipstick bullets. Who would've thought?! In the set, you receive four colours - Pink, Red, Purple and Green (abstract!) that are perfectly compact, lightweight and useful! 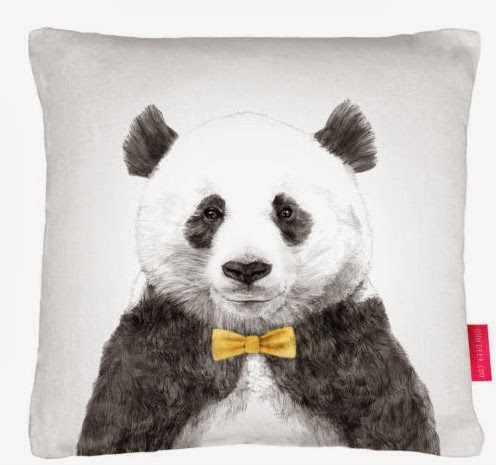 You can find the Lippy Markets at IWOOT (iwantoneofthose.com) as well as a whole load of other weird and wonderful gadgets including this rather eccentric panda pillow. 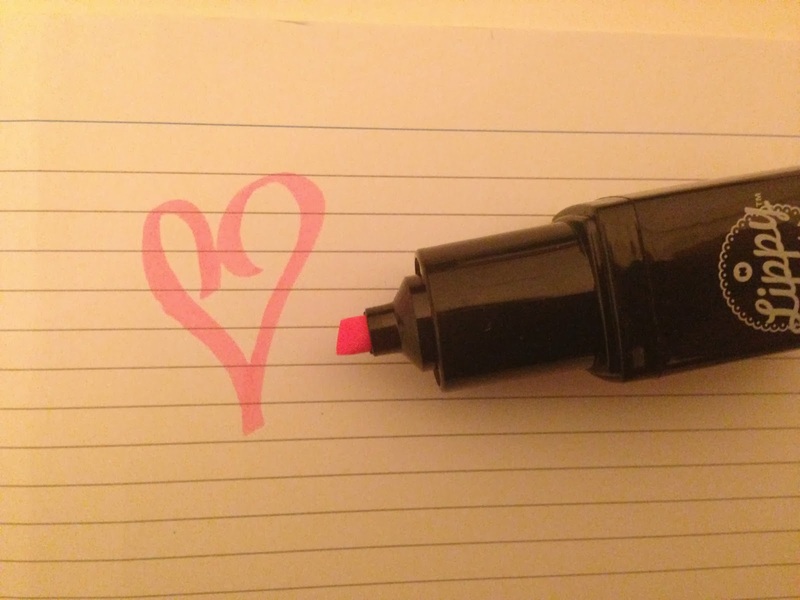 Highlighting sentences and scribbling nonsensical notes will never be the same again!